For new parents, there are few things more unsettling than an inconsolable infant. There’s an endless stream of books and articles on what the first months will be like, and charts on normal distributions of weight and length and head circumference. But what’s a normal distribution of crying? A team led by Dieter Wolke from University of Warwick’s psychology department conducted a meta-analysis to find out. 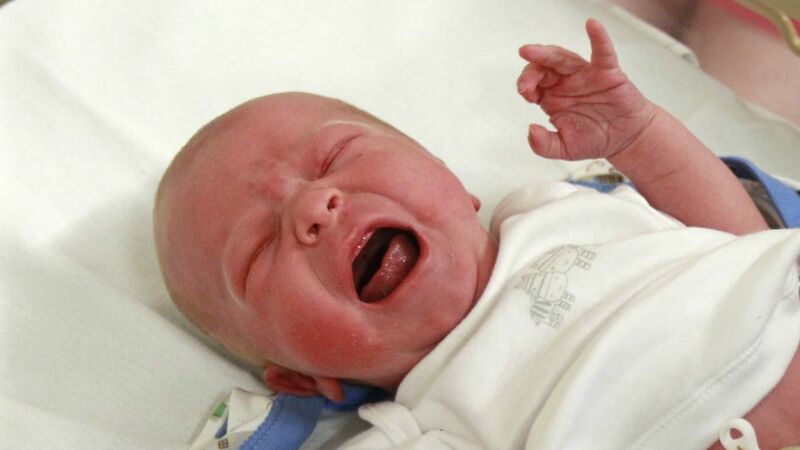 They examined 28 previous studies involving almost 8,700 infants to try and figure out how much babies cry at different ages, in different countries in the developed world, as well measuring rates of colic, which is often associated with extreme crying. The results, published in the Journal of Pediatrics, found that babies in Britain, Canada, and Italy tend to cry more than others, at different age points, while babies from Denmark were super chill. American babies were average. Wolke said it was notable to see such stark differences among countries. The most consistent finding in the study was that Danish babies are the mellowest, with the lowest “fuss/cry durations”—that’s a technical term—at all age points except 8-9 weeks where there wasn’t enough data. Aside from that, the data varied by age: At one to two weeks of age, German babies cried the least (69 minutes, compared to an average of 117.3 minutes). At three to four weeks, German babies were still the calmest, followed by the Danes, and Canadian infants cried a lot (nearly 150 minutes compared to the average). The authors don’t know why some babies cry less than others. It could be that in Denmark inequality is lower, mothers have a ton of maternity leave (four weeks before the baby is born, 52 weeks after, which can be shared), or the fact that they have good schools and health care. But so do the Dutch, and those babies cry a lot. 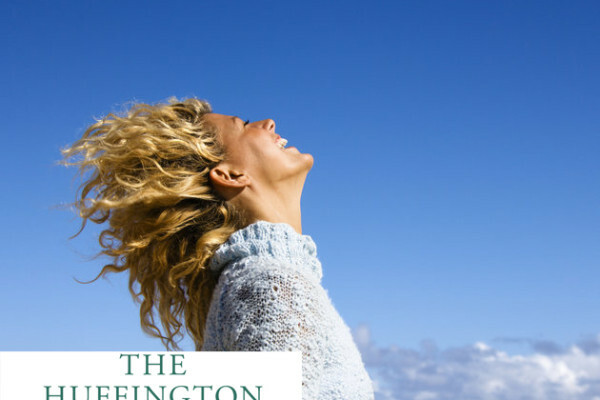 Wolke noted that on top of having calm babies, the Danes are the happiest people in the world. He cited other research comparing Danish mothers with British “earth mothers” who are very responsive to their babies crying. “They found that the Danish did well because they are quite relaxed but they wait a minute or to so see if the babies can self sooth.” (the French, not highlighted here, apparently do this too). Genes and environment may also have something to do with it. Surprisingly, at least to breast-feeding evangelists, the type of feeding did not have a big impact, based on this analysis of studies: “Bottle or mixed feeding was associated with reduced duration of fussing and crying or colic from 3-4 weeks of age onward,” the authors wrote. Colic is the condition most associated with intense crying (the study defines it as as crying more than three hours a day for at least three days a week), so the study also looked at the prevalence of colic, a generally harmless but insanely stressful condition which affects about a quarter of babies in the first 12 weeks of life, with most cases ending by the critical four-month mark. Some countries have it more than others. In the UK, 28% of infants at one-to-two weeks of age have it, and about 34% of Canadian kids have it at three-to-four weeks. In Italy, 21% have it at eight-to-nine weeks. The data had weaknesses: There were an unequal number of studies from each country, and within countries, there wasn’t ample data for some ages (there was no data in the US for 1-2 weeks, for example). Many of the studies used different statistical analyses, making comparisons difficult. Wolke hopes the study can offer some guidelines to new parents about what is a normal amount of crying. Surprisingly, it doesn’t fit with the oft-offered explanation by pediatricians that there is a crying curve which starts low, increases at 6 weeks, and tapers off. According to Wolke’s analysis, there is a slight increase, but it is not as dramatic as is often reported. The good news—even if you are not Danish—is that the period of crying does pass. “All studies found a “universal” reduction in fuss/cry duration between 6 and 12 weeks of age,” the authors wrote. If nothing else, headphones help. 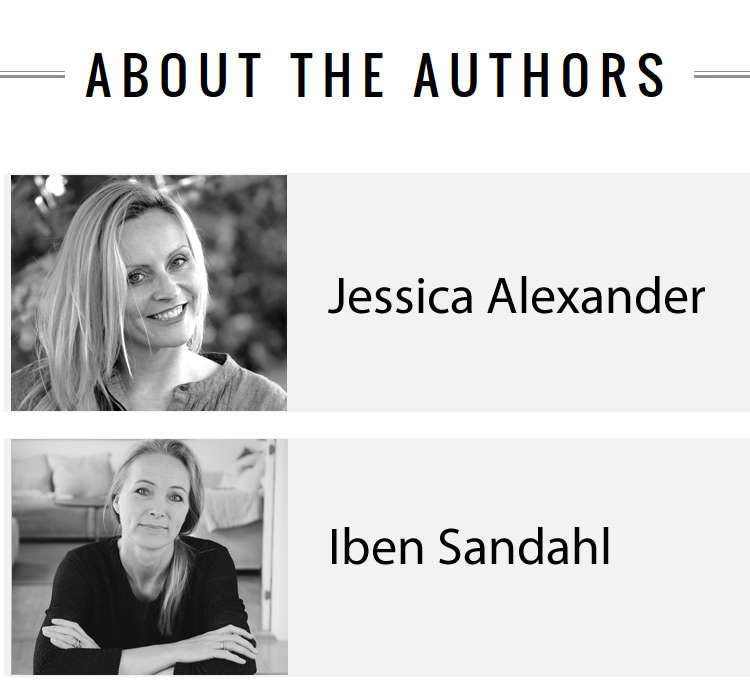 Jessica Joelle Alexander is a bestselling American author, Danish parenting expert, columnist, speaker, and cultural researcher. Her work has been featured in TIME, The Atlantic, Salon, NPR, Huffington Post, NY Times and the Greater Good Science Center Berkley. 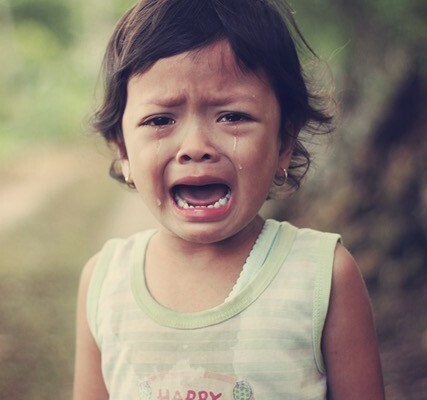 British babies cry the most, Danish babies the least. Why? 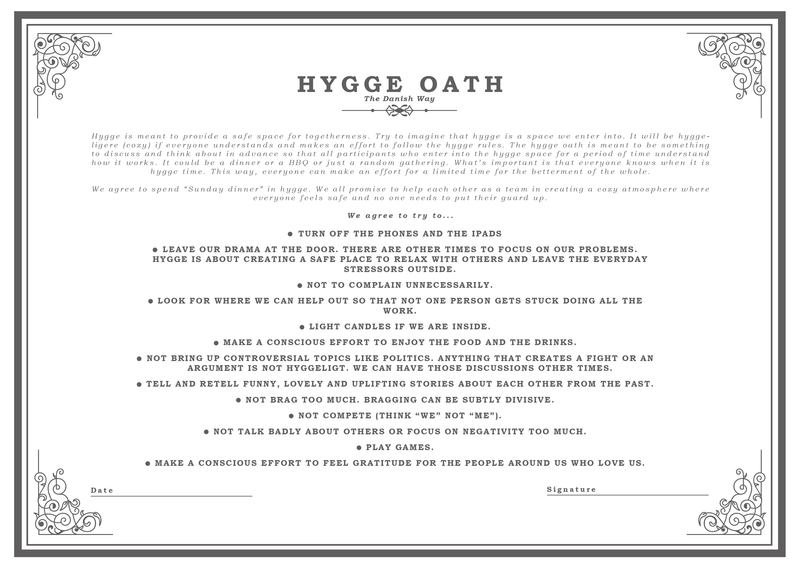 How is The Danish Way working for you? Tell us!